We are an Engineering and Manufacturing Company that offers reliable solutions in the energy transformation and increased performance fields. 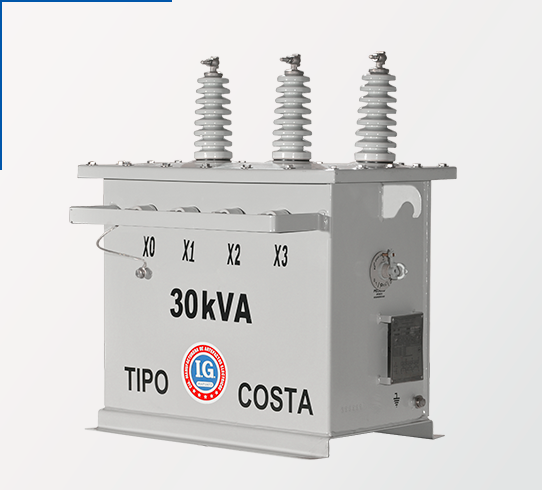 For a high degree of safety and aesthetics in underground distribution systems, this transformer reliably and safely guarantees a continuous electrical energy service, as it is equipped with an accessory that protects against overvoltage and overcurrent. Installed in shopping centers, residential areas, hotels, recreational centers, and public facilities. Underground distribution systems require a high degree of reliability, safety and aesthetics. 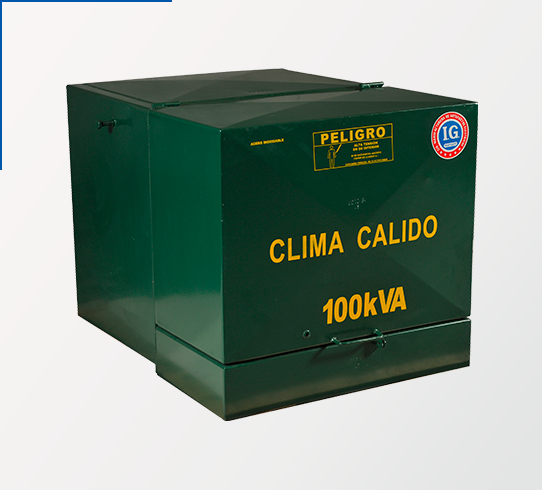 This transformer reliably and safely guarantees a continuous electrical energy service. It is equipped with an accessory that protects against overvoltage and overcurrent. 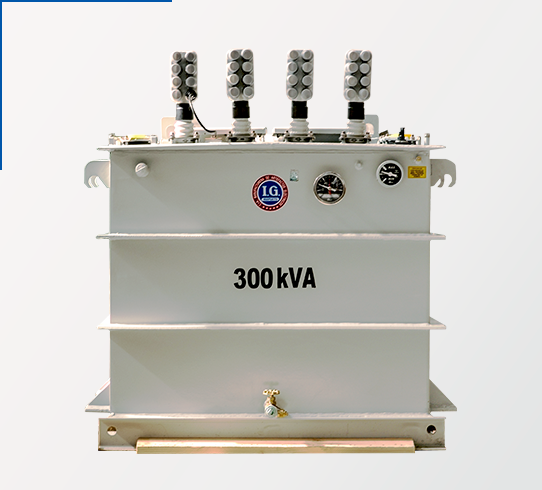 This type of transformers significantly helps in the maintenance of electric lines, as they are less subject to weather variations. The use of these systems is rapidly growing in Mexico. They are indistinctively applied in businesses, residential areas, sports areas, shopping centers, urban developments, and recreational centers. 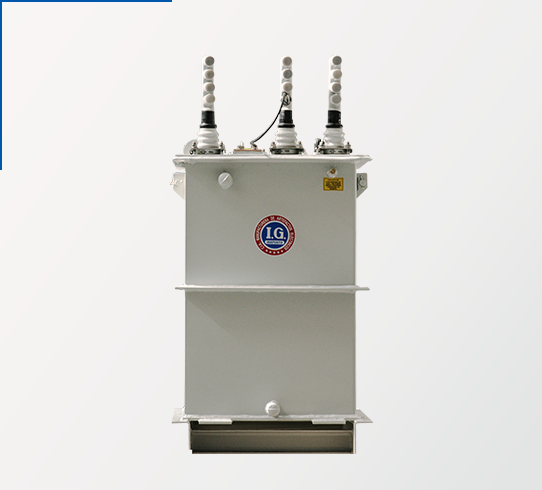 These transformers significantly helps in the maintenance of electric lines, as they are less subject to weather variations. 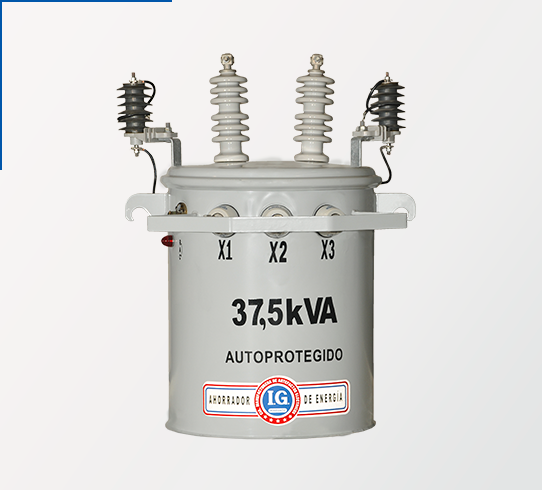 This type of transformers is rapidly growing in Mexico. Often used in businesses, residential areas, and sports areas. One of the leading energy supply methods is by aerial distribution, which requires reliable equipment for extending and operating the expansion of overhead lines. 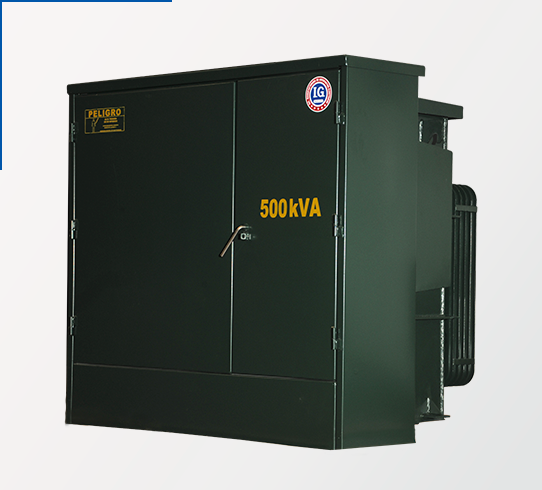 This Transformer is applied to urbanizations, residential areas, and rural areas. Also used in aerial distribution systems, such as residential areas, urbanizations, rural areas, pumping wells, businesses, urban areas, and recreational centers. 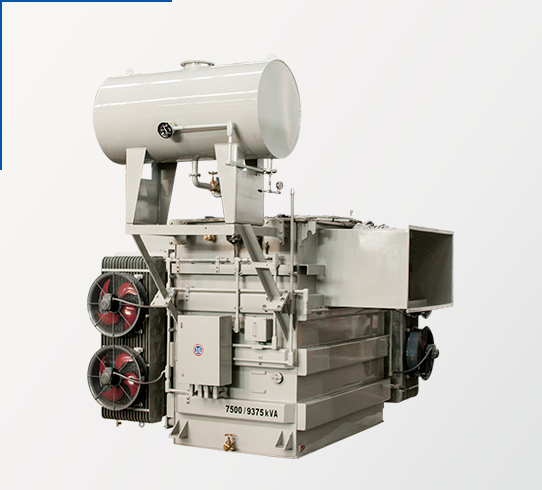 We have an area devoted to manufacturing Power Transformers with a capacity of up to 32 Tons. We have plasma and laser cutting equipment, plus bending machinery with a capacity of up to 350 Tons, and we perform the cutting, assembly, machining, pneumatic testing, ultrasound, shot-blast cleaning, and coating. 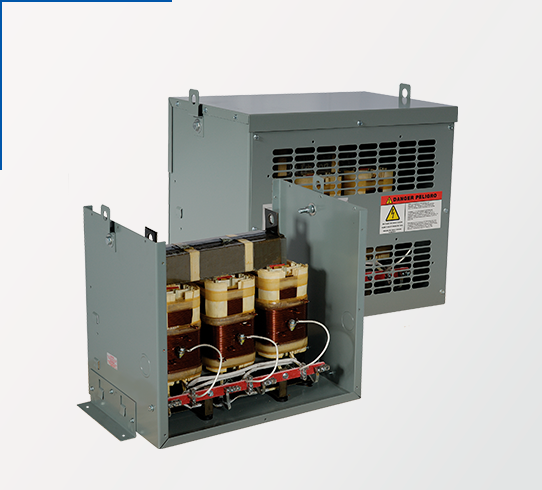 We have 12 years of experience manufacturing power transformers and work equipment created by a team of highly-qualified welders, quality inspectors, and painters.